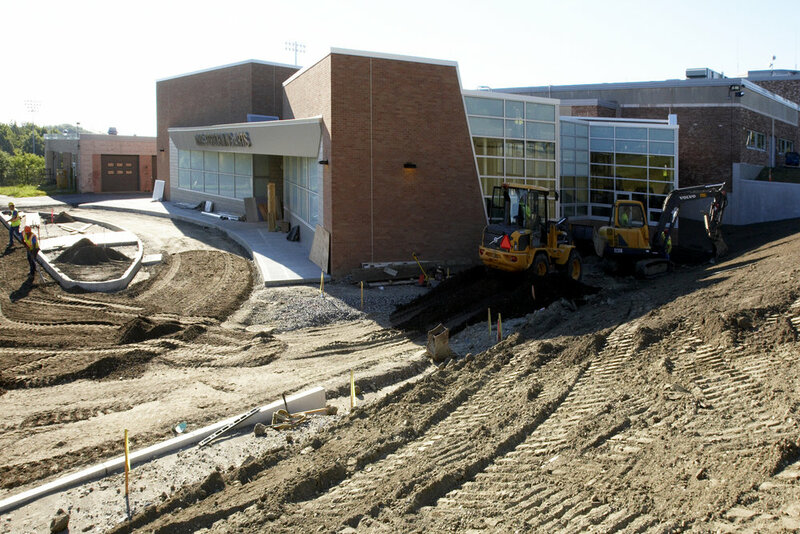 This project includes a performing arts addition, main entrance improvements, and site and related work at Danbury High School. Portions of the expansion already completed include an upgraded fuel tank, sprinkler and fire alarm system, an upgraded generator, as well as roof replacement. The largest part of the expansion includes a brand new 70,000 square foot addition that will house the Freshman Academy. A new performing arts building includes a state-of-the-art black box theater as well as band and choral rooms. Further upgrades include a cosmetic renovation and HVAC upgrades of the auto shop, an expansion of the cafeteria, and new lighting and overlays in the existing parking lots. 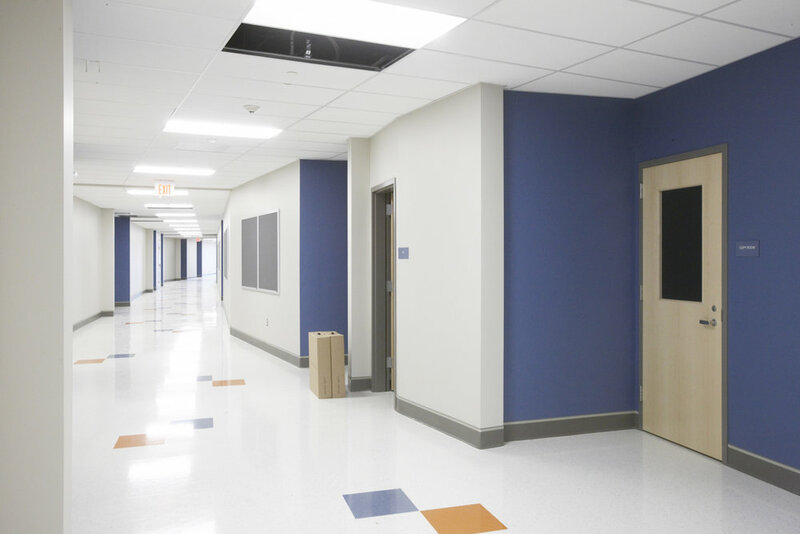 The high school expansion, approved by voters in 2015, is in response to an enrollment hike which saw a jump in students from 3,000 to 3,500 in five years. 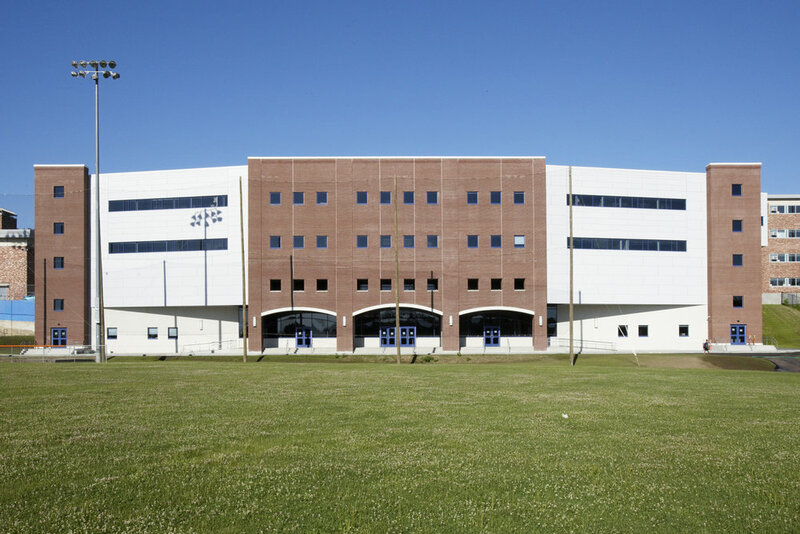 Logistically, the project was extremely complicated and required intense, precise planning including student safety and the segregation of construction activities and personnel. 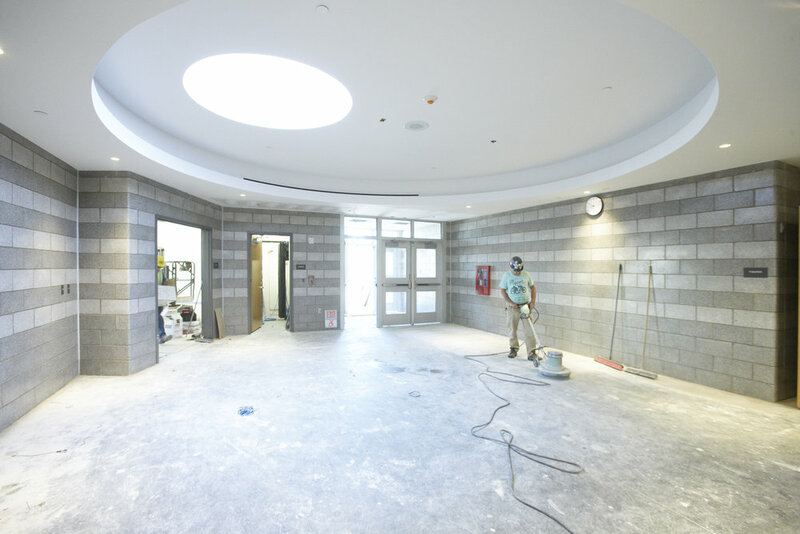 The school had to remain open and operational during the entire construction program. 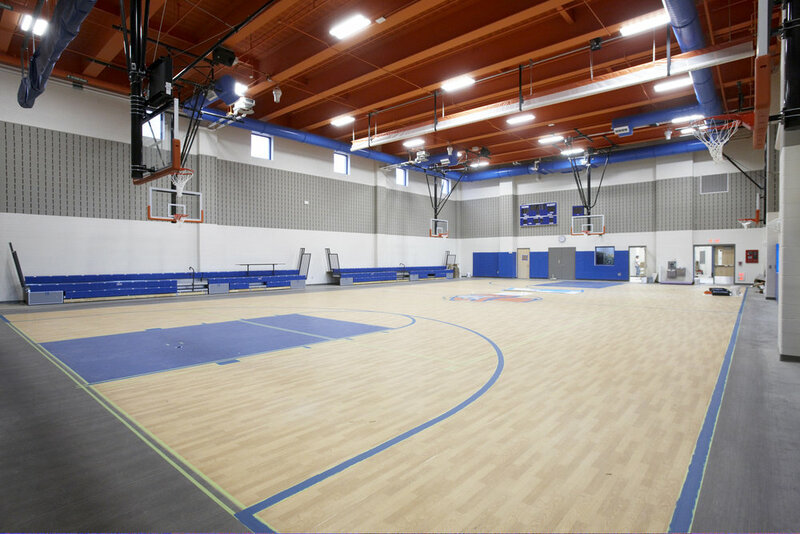 In order to maintain operation, Rizzo developed a 6-phased approach (each with its own schedule and logistics plan) in collaboration with the owner, architect, school administration, subcontractors, and suppliers.